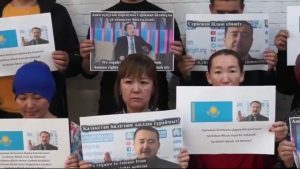 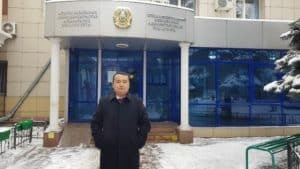 In a voice message, Serikzhan Bilash, arrested for reporting on China’s mistreatment of Kazakhs, discloses the details of his detention. 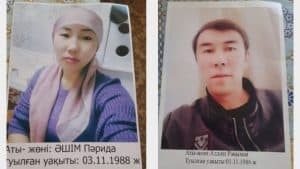 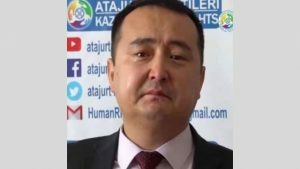 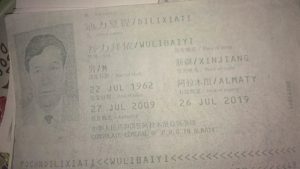 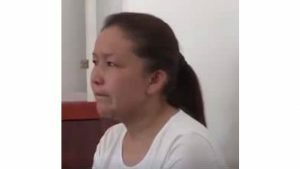 Xinjiang authorities arrested Dilshat Oralbai in early 2018, along with his two sisters and a brother. 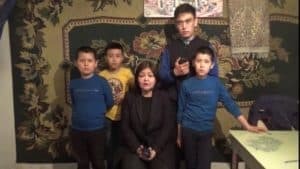 Activists and families are fighting for their release. 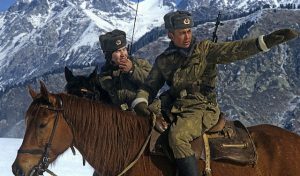 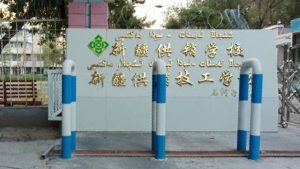 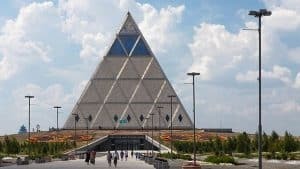 The Xinjiang Supply and Marketing Technical School in Shihezi has students from Uyghur and Kazakh ethnicities, which is why it is under strict government surveillance.